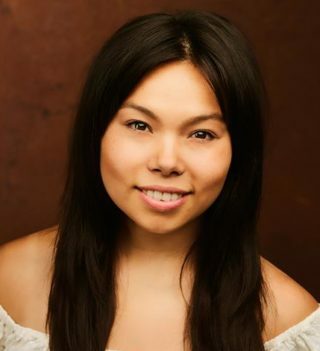 Bio: Siu-See grew up in Hong Kong and went to international school and as a result she has a north American accent. She recently played Payce in Toon Disney's 'Chuggington' animation series. She has various stage and film credits as well. Description: Siu-See is Chinese American, fluent in Cantonese and English she also speaks Mandarin to a conversational level. Wonderfully versatile, good comic timing, lots of energy and her character voices makes her a firm favourite for animation and video game voiceovers.